Our latest sleek, durable 20 litre Method Pack is an organisational mastermind. 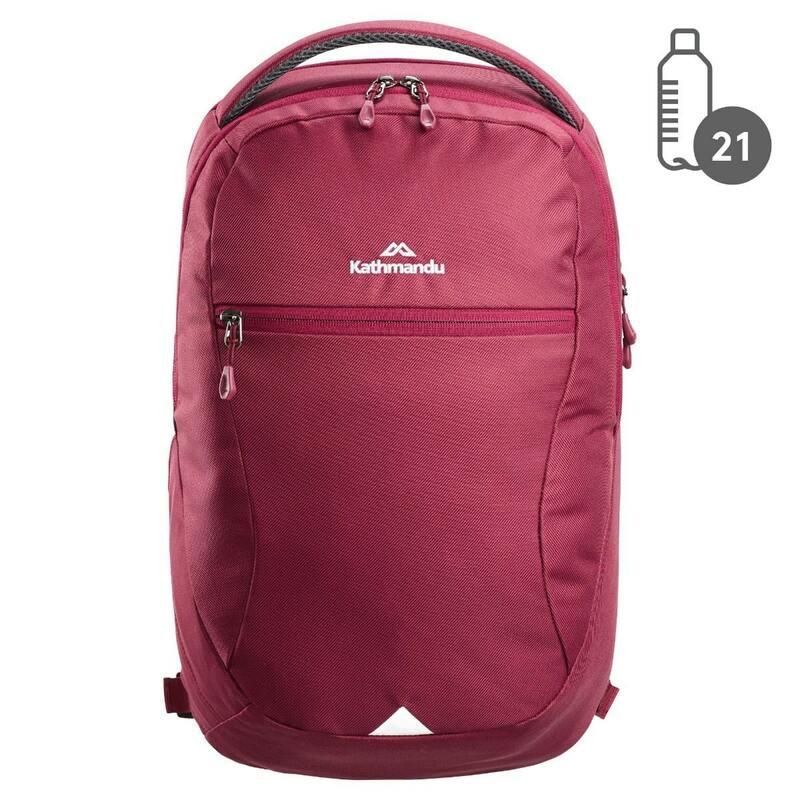 Whether you’re studying, travelling or working, this backpack carries your valuables in a systematic, secure fashion. It features a large main organiser pocket, a padded 15-inch laptop or tablet sleeve and a fleece-lined phone pocket. Made with 21 recycled plastic bottles.